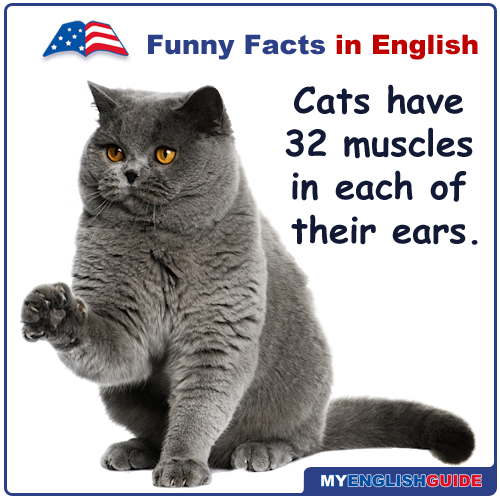 How many muscles cats have in each of their ears? Just Funny Stuff – Watch it Now! 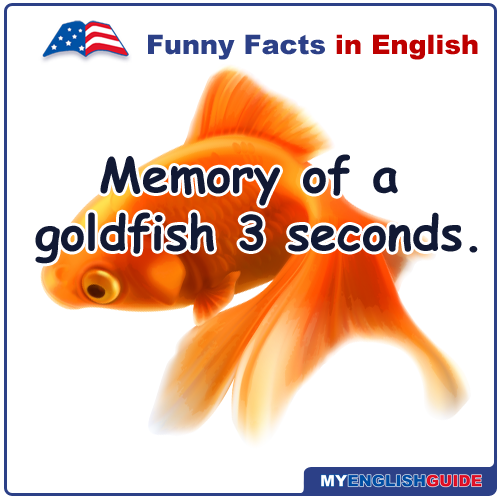 What is the memory of a goldfish? Humorous & Interesting Facts – Enjoy! 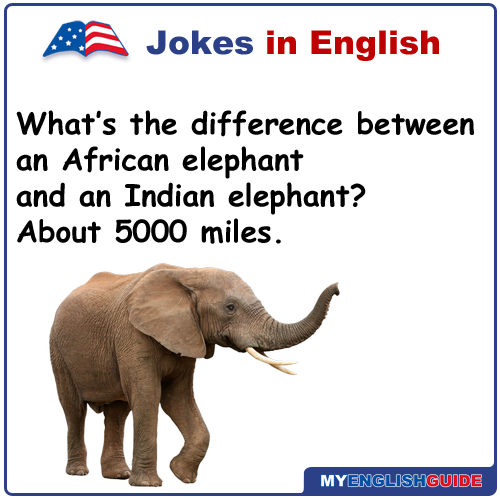 What's the difference between an African elephant and an Indian elephant? Hilarious Jokes that make YOU laugh! The best hilarious videos, articles, people, memes and more that make people smile or laugh! Question: What’s large on Saturday and Sunday. Small on Tuesday, Wednesday, and Thursday, and disappears on Monday and Friday? Shrove Tuesday was coined as “Pancake Day” as various countries began the tradition of serving pancakes which included these items. Shrove Tuesday is the day before Lent starts on Ash Wednesday. The name Shrove comes from the old middle English word ‘Shriven’ meaning to go to confession to say sorry for the wrong things you’ve done. 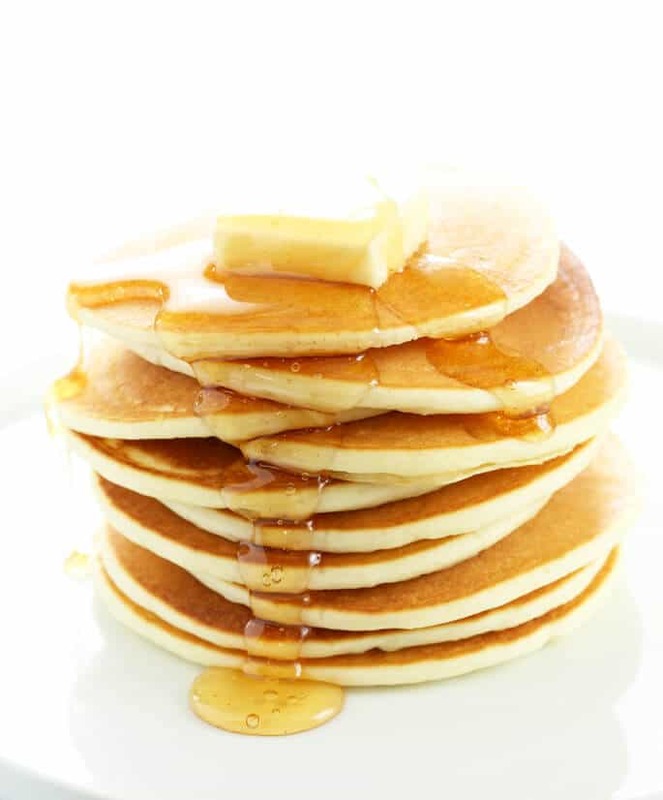 Pancakes are associated with the day preceding Lent, because they are a way to use up rich foods such as eggs, milk, and sugar, before the fasting season of the 40 days of Lent. Shrove Tuesday Joke: “What did the young pancake say to the old burnt pancake? In a calendar you will find Sunday before Monday. 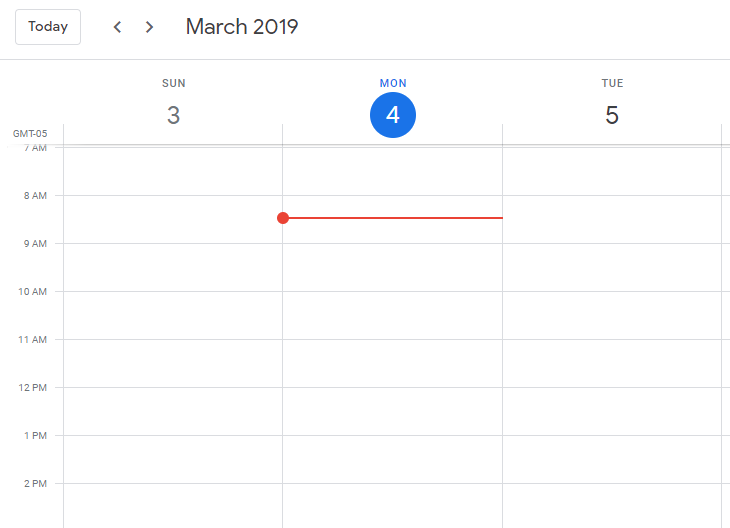 Question: Where would you find Monday before Sunday? 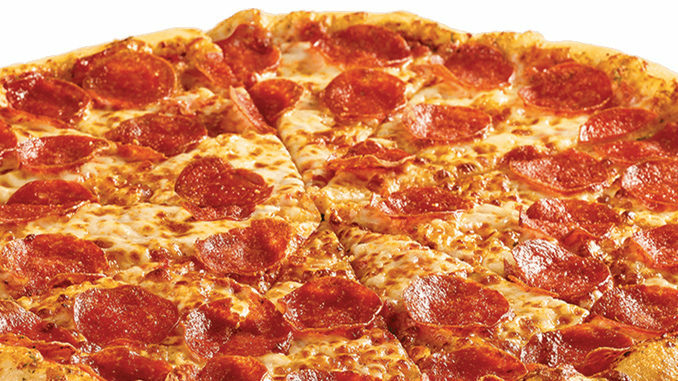 February 9th is National Pizza Day. National Pizza Day is a day that celebrates this oven baked flat, round base of dough baked with a topping of tomato sauce and cheese. The original pizza was a dish created by the Romans out of placenta bread that was covered in various layers of herbs, sauce and cheese. Some say that Pizza Day started in the 10th century in Naples, Italy. Pizza made its mark on America in 1905. In New York City, a pizzeria called Lombardi’s created the first pizza! 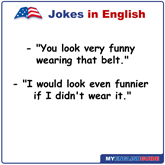 Learn idioms, jokes and interesting funny facts about English language. Enjoy solving funny riddles and brain teasers and photo puzzles. 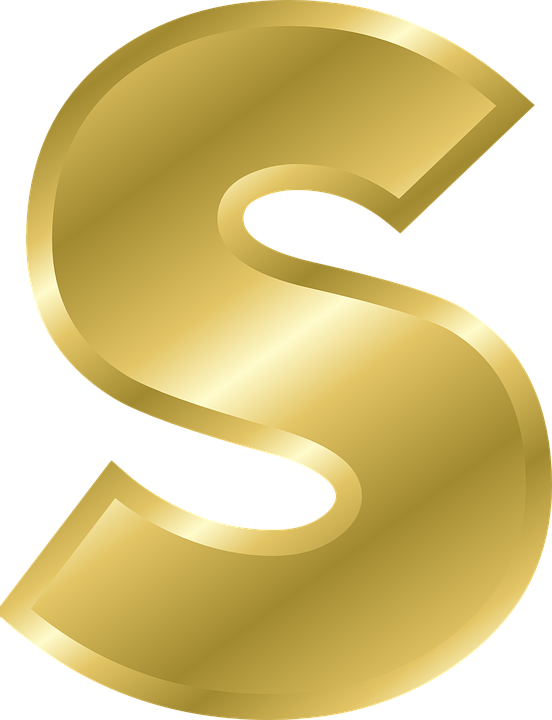 Find great books, tickets for concerts, sports, theater and more. Learn English for traveling and vacations. 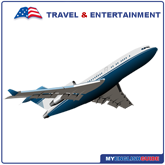 Reserve cheap Airline Tickets, Hotels and Cruises. Get comprehensive English language practice activities in listening, reading, writing, speaking, and life skills necessary for success at work and in the community. Take our quick, free online test for adult learners to identify your level. 10 FREE English language courses and 200 FREE lessons. Enroll now!